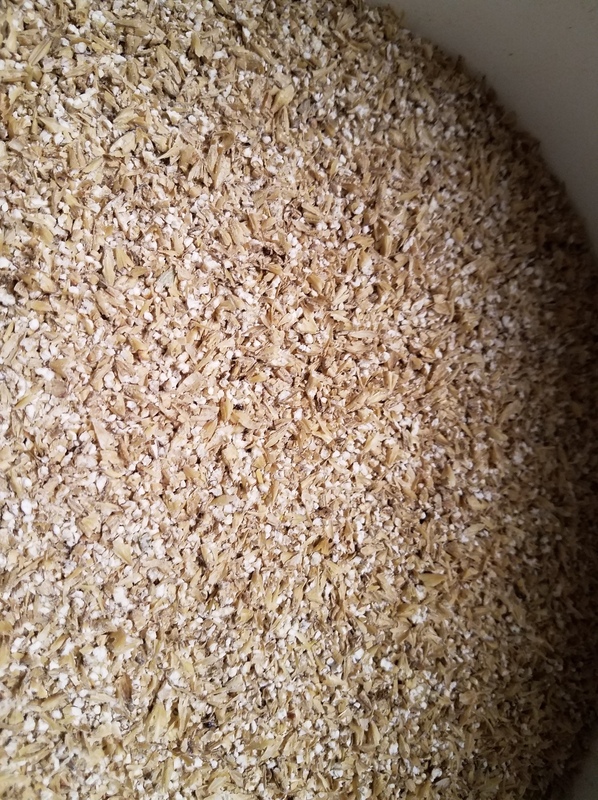 Finally got around to using my Cereal Killer grain mill. Hooked up my cordless drill and powered through 11.5 lbs of grains in no time. Thing worked really well. I messed with the gap a little it's set about .035". Hoping this looks pretty good for BIAB. I'd say keep track of your efficiency for a while. It may be voodoo but I'm double grinding for my BIAB. It's also taken to rice hulls and a light sparge. For many BIABers .035” is pretty wide. For BIAB you can get away with a tighter crush. Of course this is stystem dependant so pay attention to how your batches come out. We do .030 for non-BIAB. Seems to work okay with no stuck sparges so far. My cereal killer is set to .032 for BIAB recipes designed to 80%. Tighter my efficiency was ridiculous. I also do a sparge so YMMV. Never had the need to check my JSP either. It's helped make beer for a lot of years. JSP here to, but adjustable. Best mill I’ve ever owned. Easily adjustable and never drifts. Quality made. Glad I got one as it appears they are no longer made.